Band to Join, Vocalist, Vocalist - Tenor, Vocalist - Soprano, Rhythm Guitar, Lead Guitar, Acoustic Guitar, Bass Guitar, Drums, Other Percussion, Keyboard, Piano, Background Singer, Flute, Other, Vocalist - Alto. 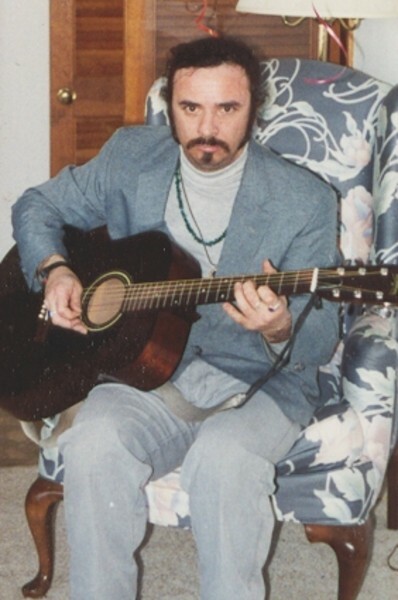 Best description I like was from a friend who said I was a mix between Cat Stevens and Steve Miller. 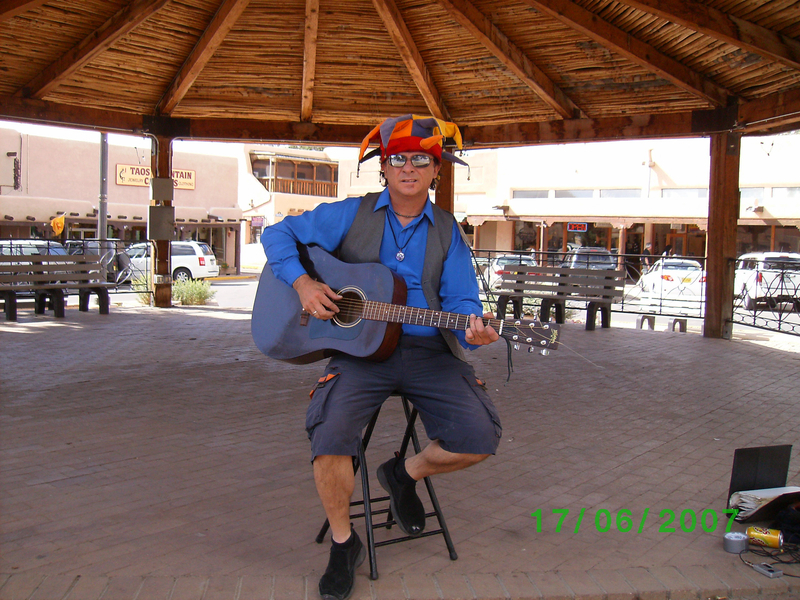 I do contemporary folk( music from the 50s, some earlier through now, heavily weighed in the 60s,70s. Writing/performing style similar. I write both in english and spanish. Want to/working towards getting recorded. All music, studied some in college, best influence comes from the contemporary balladiers of the rock and roll era(late 50s-70s), Jazz is also very appreciated.